* Kitpack B is for Random ID (Bundesliga, Other European, New Promoted Team & Some South America) Choose for what Patches you USE!! 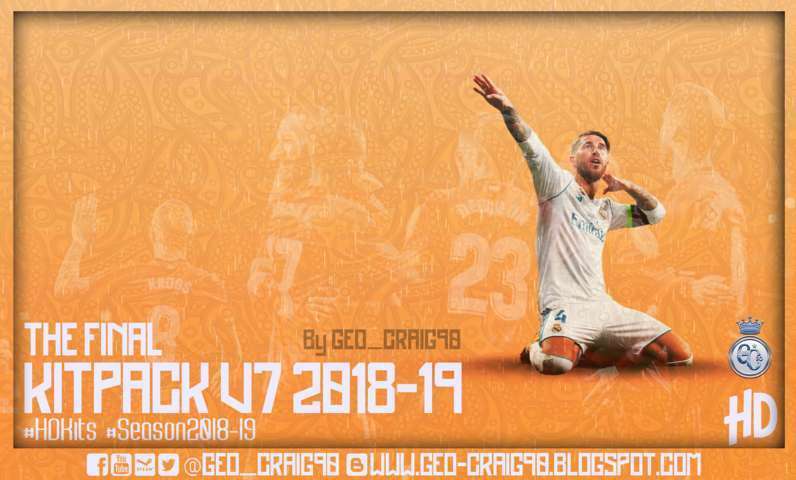 Read Before Downloading . .
Delete Old version EXCEPT "Kitpack 2017-18 V7"
PNG file for PS4 are Available PES2018 & PES17, Ask for it.